What is A Period and When Will My Periods Start? Once puberty has started, your first period is not far behind. It’s going to be okay—it’s just one part of your monthly cycle. However, periods get most of the attention because it’s the time when you bleed. As you grow up, try to get as much information about periods as you can. The best way is to talk to your mother or older sister. Ask questions without hesitating, it’s completely normal and natural. The more you know about what periods are the better prepared you will be to deal with them effortlessly. 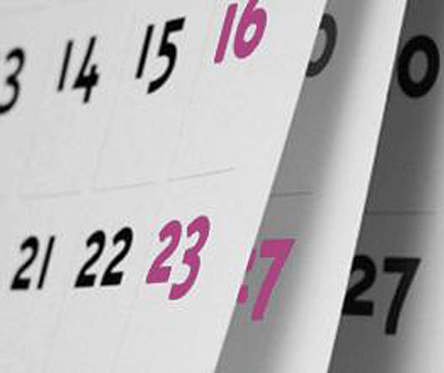 Your period cycle can normally last from 3 to 7 days. Don’t be scared though. You’ll lose less than 35-50mL of blood. To simplify it, 7-10 teaspoons! That doesn’t sound all that scary, does it? So, now we have more knowledge about what periods are, don’t we? Thus, we are better prepared for anything that they may throw at us! Stop worrying about periods, they are just a part of life, and pretty easy to cope with once you get a hang of your own body’s ways! Apart from this, CAREFREE® is always here to share the load with you, so that you never have to hold yourself back!